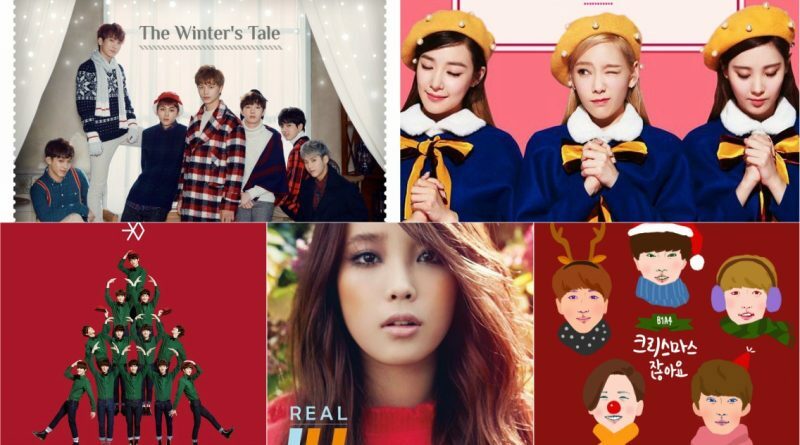 5 idols who remind us of Christmas! They released beautiful Christmas carol songs. Who are they? 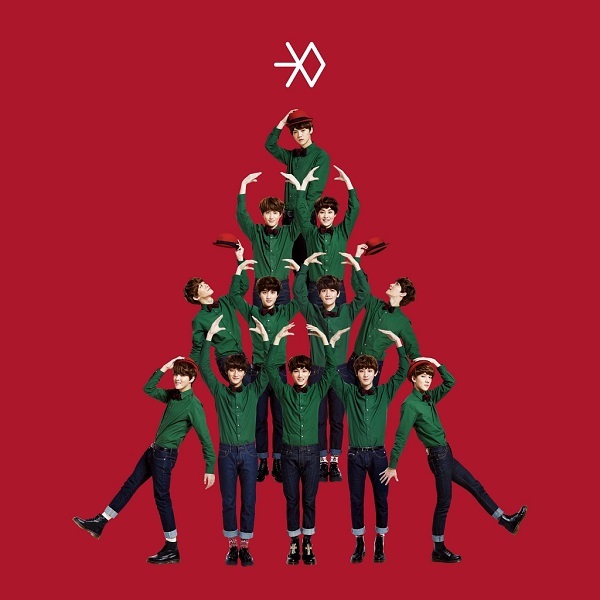 Many idols also release albums at Christmas, this is the idol recommendation that released the Christmas album. With fun songs and atmosphere, year-end parties are prepared with a variety of music. 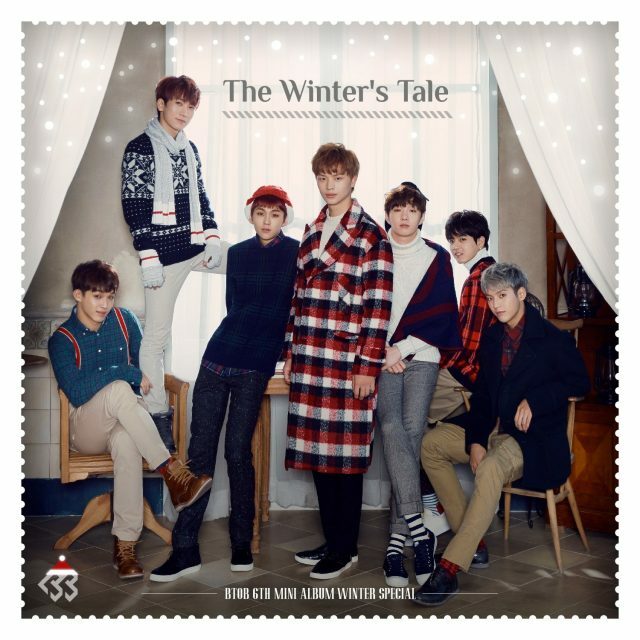 The first recommended song is ‘Winter’s Tale’ and ‘I Can Cry’ for rich winter sounds. One who let himself sing happily without crying in ‘Winter’s Tale’, a song that hopes to return when the lost lover is gone. The most preferred part in this song is “I can Cry, Santa is alone” a song typical for emotional vocals. When the snow comes down. 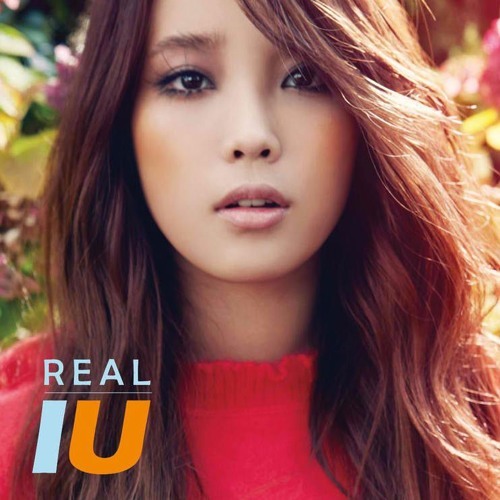 IU’s unique voice and impressive lyrics. Despite this was released in 2010, it feels like a song just released last year. Especially when the snow falls, will you remember this song? Tae Ti Seo’s carol song ‘Dear Santa’. Pray for Santa to send love. This is a fun song to wait for Christmas. The changing part of the middle section is very good. Moreover, a beautiful MV that shows the charm of the singers. SNSD is always beautiful, but Tae Ti Seo in the MV looks very beautiful. Looking at these beautiful eonni, it feels warm, this is surely a recommended song. EXO is not just a group that likes to dance, but also writes ballad songs. But this is a very good song! The ballad song we recommend. Hearing this song at the end of December, our hearts will become warm. 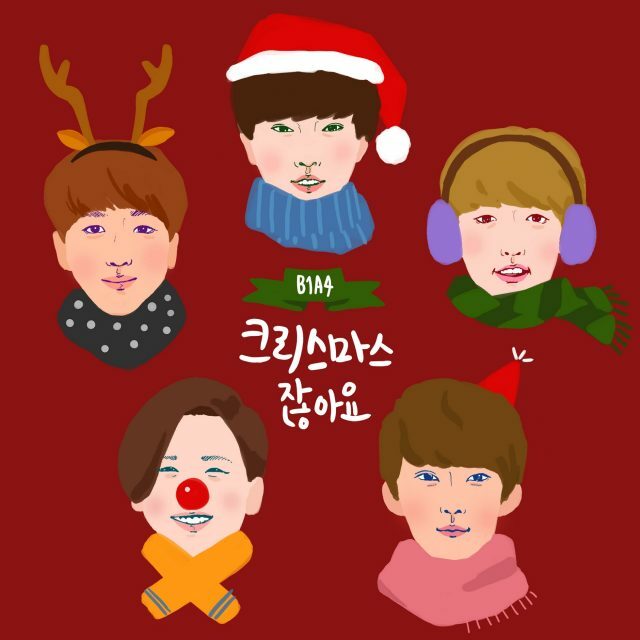 B1A4’s winter song is ‘It’s Christmas’. Christmas song written by Jinyoung, not a song that is too fast but still entertaining. This song does not have an MV. B1A4 replaces it by singing. This song has good sound quality. We will feel Christmas vibe with B1A4 !! Let’s listen to the idol Christmas songs in 2017. We will fall in love with their Christmas music!